Club Penguin Cheats by Mimo777 Club Penguin Cheats by Mimo777: The Twelfth Fish Returns to the Stage! 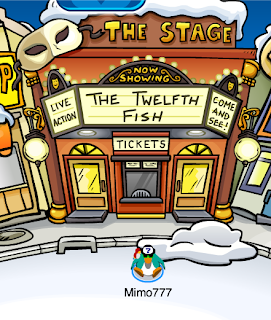 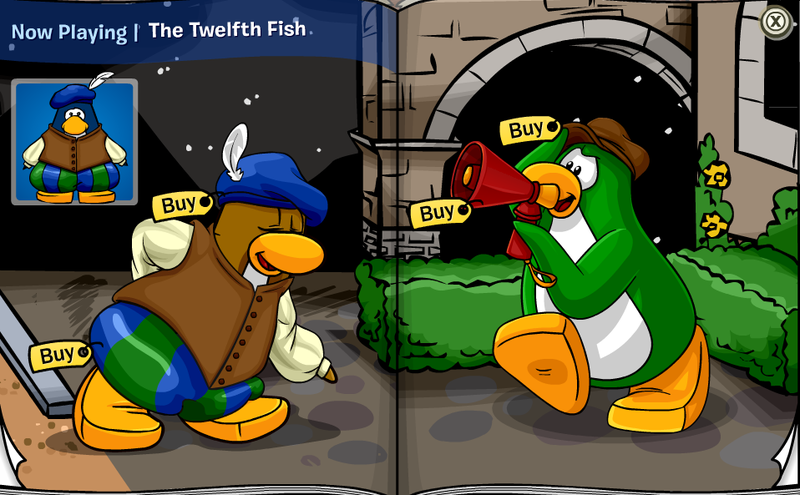 Club Penguin has returned "The Twelfth Fish" to the Stage! 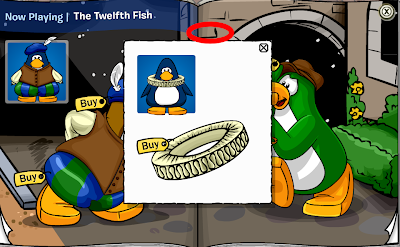 This play has not been here since 2008! 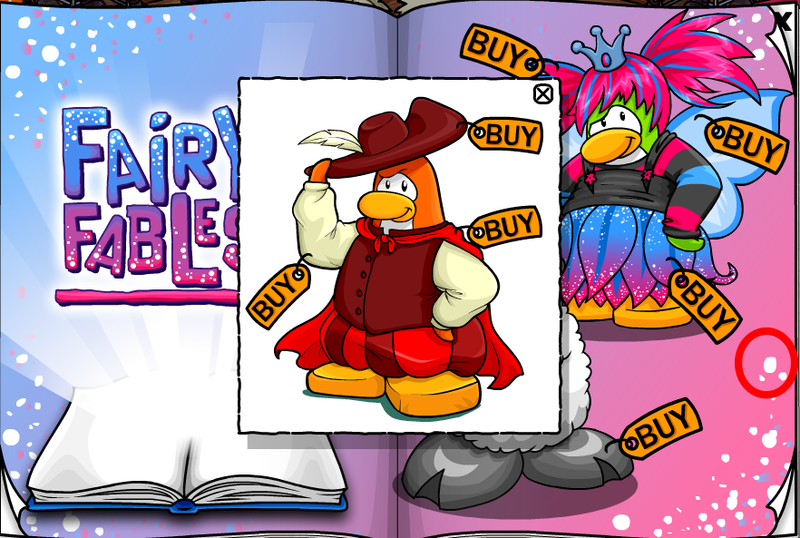 The coolest part is the script is written by Rookie himself!! 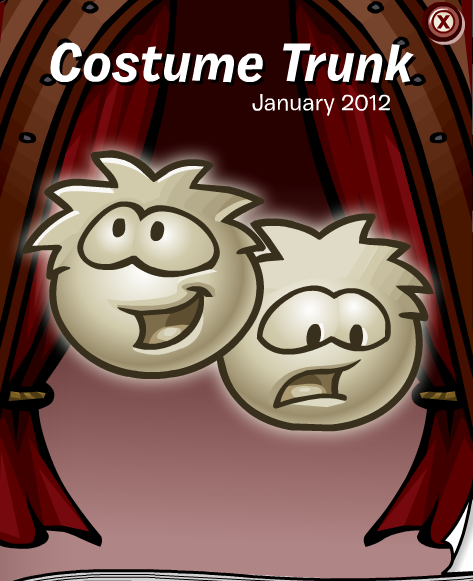 Go to page 3 in the Costume Catalog. 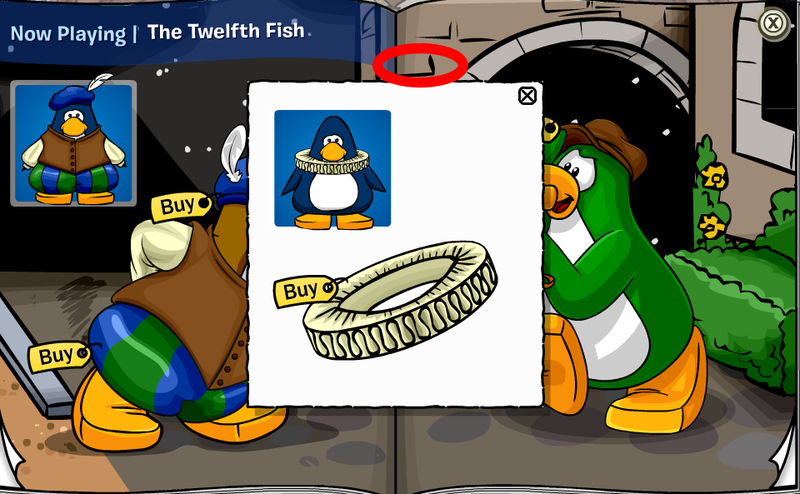 You now have the Ruffled Collar cheat! 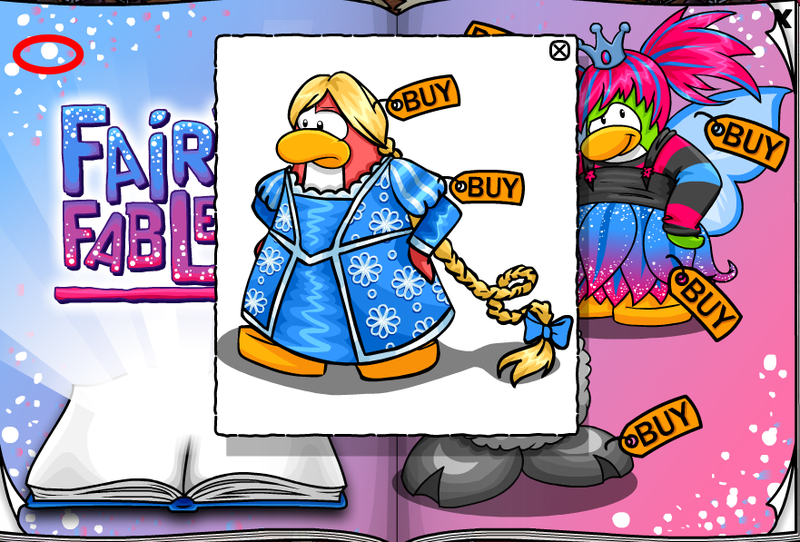 You now have the Grumpunzel Costume cheat! 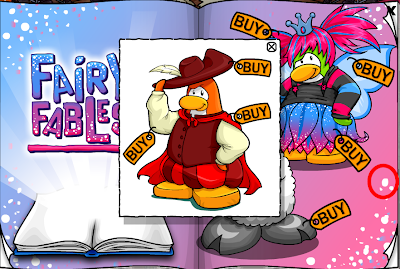 You now have the Prince Redhood Costume cheat! 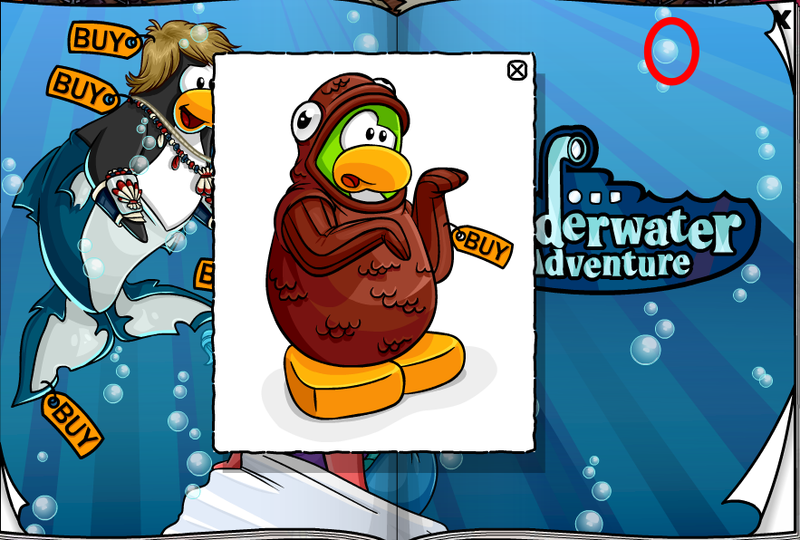 Click on the top big bubble. 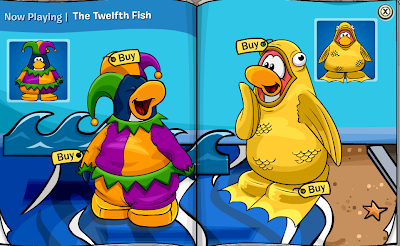 You now have the Wise Fish Costume cheat! 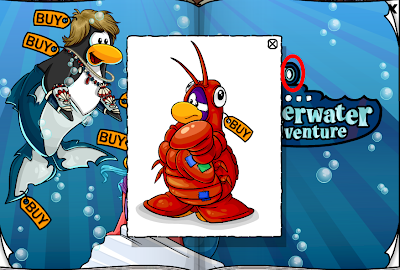 You now have the Lobster Costume cheat! 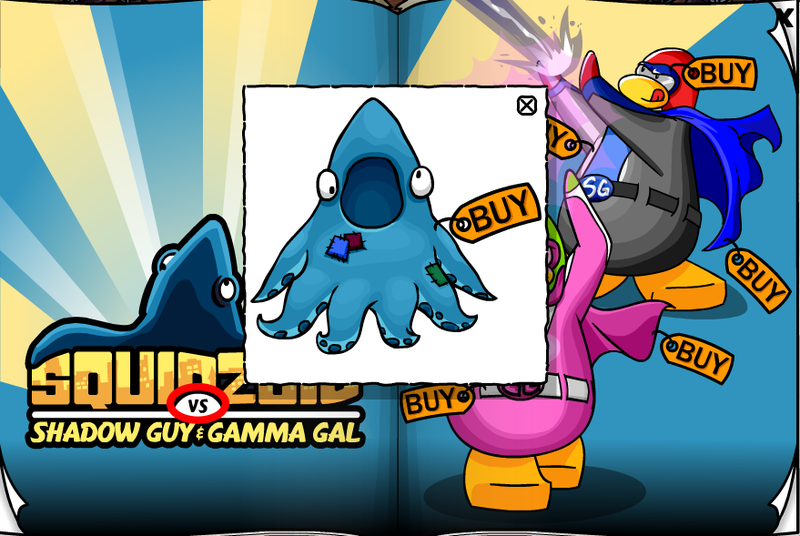 You now have the Squidzoid Costume cheat! You now have the Mummy Costume cheat! 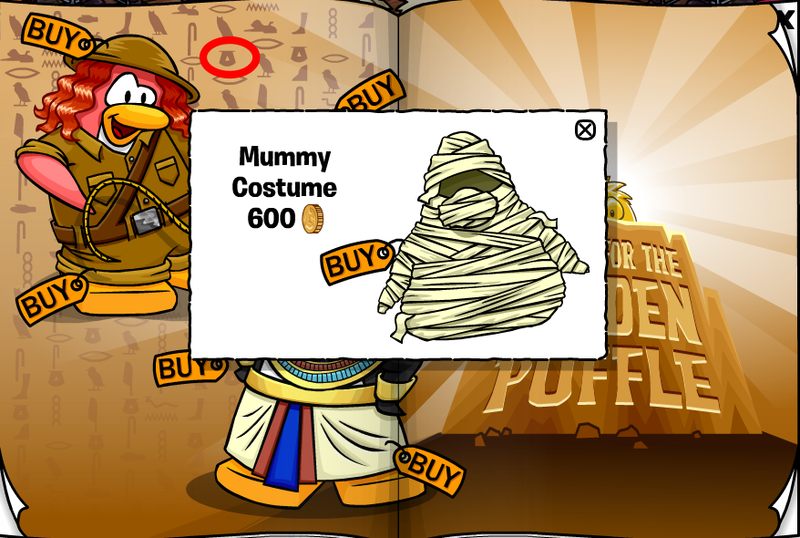 HEY MIMO there's a mistake. 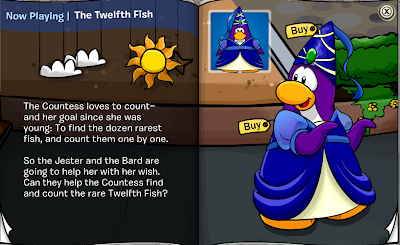 The bard in the picture is brown but on the player card in the corner he is blue. 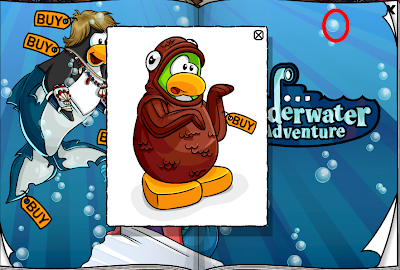 yo,thanks allot for that new pin! 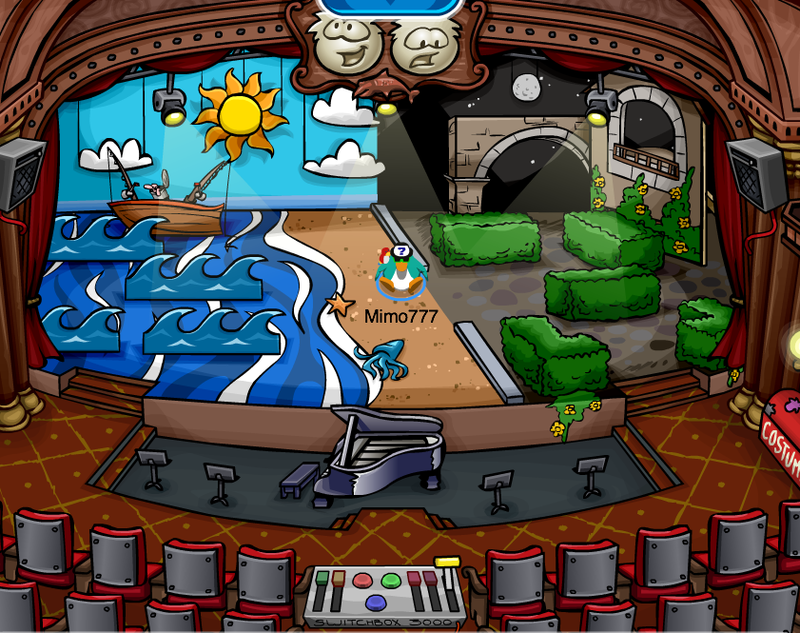 can you become friends with rookie? 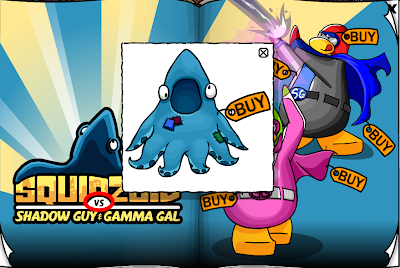 Oh,by the way,i'm gargoile2 on the site.